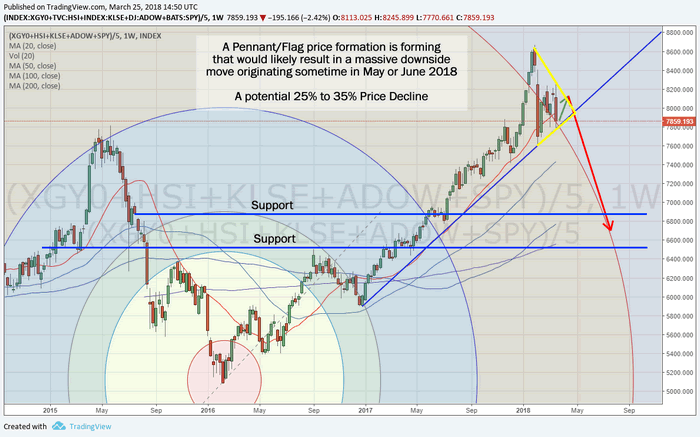 Warning China / Asia Economic Implosion on the Horizon? The next portion of this report will explain the magnitude of this potential move in very clear relative terms and explain why we believe all traders should be aware of this move as it is setting up. We hope you are enjoying this research and the detail in which we are bringing this to you.